People are always asking me "how do you do it?" Raising six kids hasn't been easy, and I'm not really sure how I give others the impression that I know what I'm doing, but one way I've managed is by keeping tons of really good kid lit titles at every level of my home -- in every room! 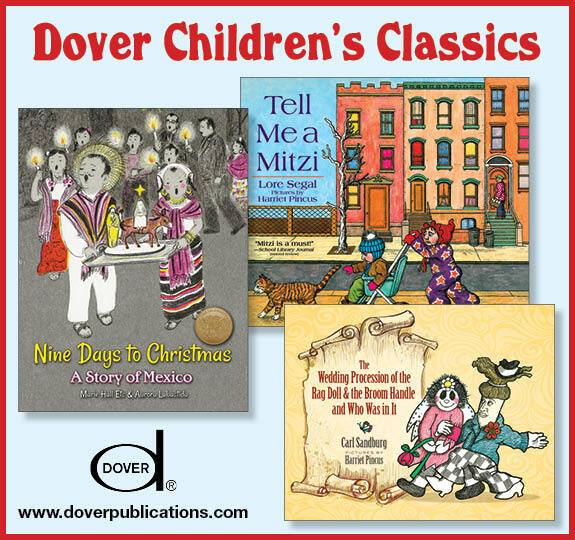 Classics are usually mixed in with some new books, and one way that I've found it affordable to keep copies around for everyone is by buying the classics from Dover. They make it really easy to have multiple copies on hand for homeschoolers and book enthusiasts. 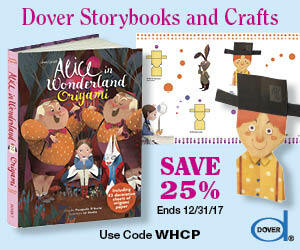 With the holidays coming up, it's the perfect time to stock up on those must-have reads that you want your kids to enjoy, too! The giveaway begins October 11, 2017, at 12:01 A.M. PST and ends November 11, 2017, at 11:59 P.M. PST. Giveaway open to residents of Canada and the fifty United States and the District of Columbia who are 13 and older. 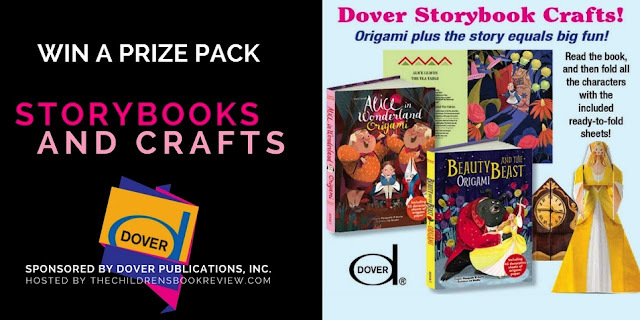 Prizes provided by Dover Publications, Inc.
Wanna Win? Use the form below to get in on the fun! Learn more about Dover's affordable and enriching book offerings on their Facebook, Twitter, Pinterest, and Instagram accounts. "Answer one or both of these questions: Why do you want to win this giveaway?" I believe I will answer the first question: Because these look really well-done and interesting! I would like to share these with my grandchildren.